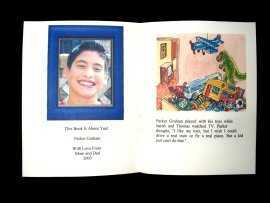 We have the personalized books that children love to read. Need a Gift for a Child? Jiff-e-Books make great gifts for children. We have 20 titles, each featuring the lucky child as the main character of his or her very own personalized story. Full color illustrations on every page and laminated, hard covers. Priced at $16.95 and Free Shipping, these books are affordable gifts that will delight any child. Click Here to see all of the Jiff-e-Books titles. Choose one for your child and place your order. Want to Sell Personalized Books? Want a great business of your own? Jiff-e-Books, a leading publisher in the personalized book market since 1987, specializes in user-friendly software and high quality book supplies for your successful personalized children's book business. Use your pc and color printer to make these high quality books right in your own home with our easy-to-use software and book supplies. 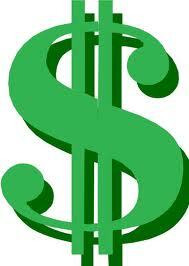 Click Here to Learn How You Can Make Money Selling JIff-e-Books Personalized Books. 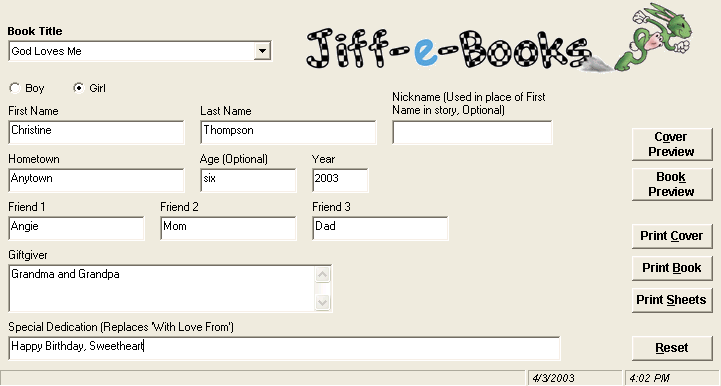 Every Jiff-e-Book is personalized with your child's name throughout as the main character. Jiff-e-Books make great gifts for children. Help them develop a love of reading! Friends and Relatives become the other characters in the book. Our stories are professionally written and have been reviewed for appropriateness for young children. Your child's picture can be printed on the dedication page of any of our titles. Be a Jiff-e-Books distributor and make extra money with your computer and printer. Below is a screen shot of our software for personalizing and printing the books.